For the second summer running, Toronto Outdoor Picture Show will present films in the beautiful park at Corktown Common, in Corktown. Just minutes from many bustling east-side Toronto neighbourhoods - Riverdale, Regent Park & the Distillery, along others - this new neighbourhood is home to another great, urban TOPS screening series, under a city skyline that can’t be beat! 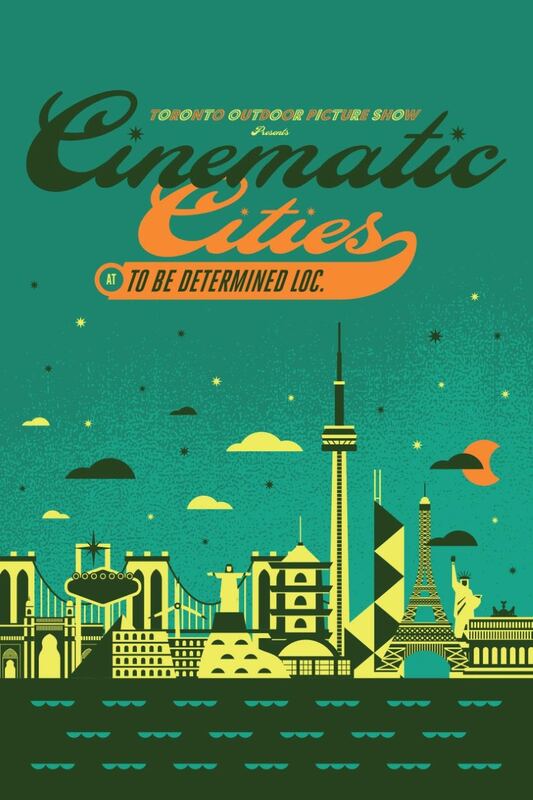 For its second iteration of Movies on the Common, this weekly series will present more great films from the Eyes on the Prize theme that you’ll see summer-long at Christie Pits Film Festival, a programme featuring films about competition, camaraderie, and the desire to triumph. Eats & Treats @ 7pm. Films @ sundown.